There are two possible reasons why finding free things to do might interest you. You’re either saving money toward an important goal, or you simply have no money to spare. Whichever the reason, setting a goal to find things to do with that don’t cost money is totally admirable. Don’t let the pressure of today’s spend-into-oblivion society make you feel like you’re missing out. 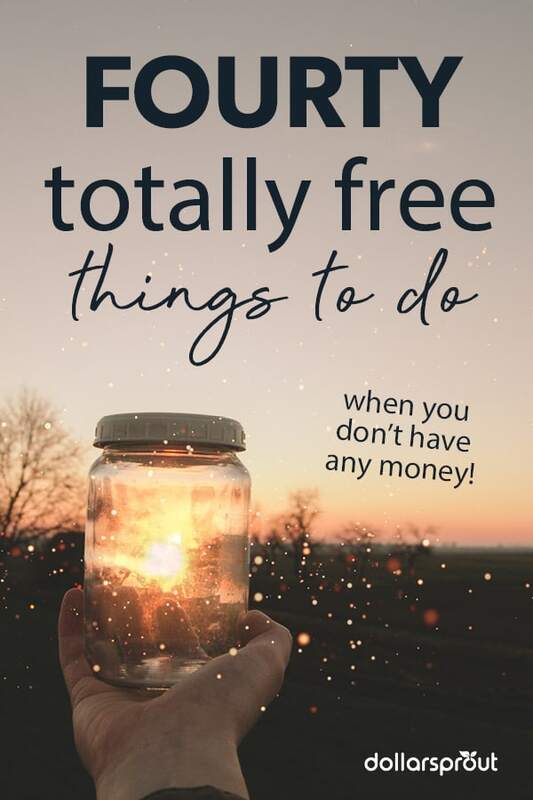 When doubt begins to creep in, refer to this list of free things to do as a reminder that you can still crush boredom and stay true to your frugal self while doing it. 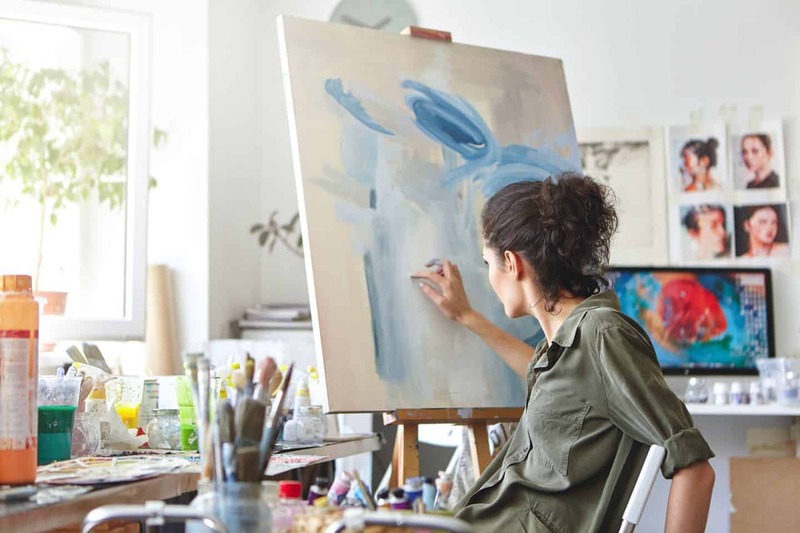 Since finding things to do that are free is not part of the typical American Dream, this list focuses on easy, smart, and fun ideas to pass the time. 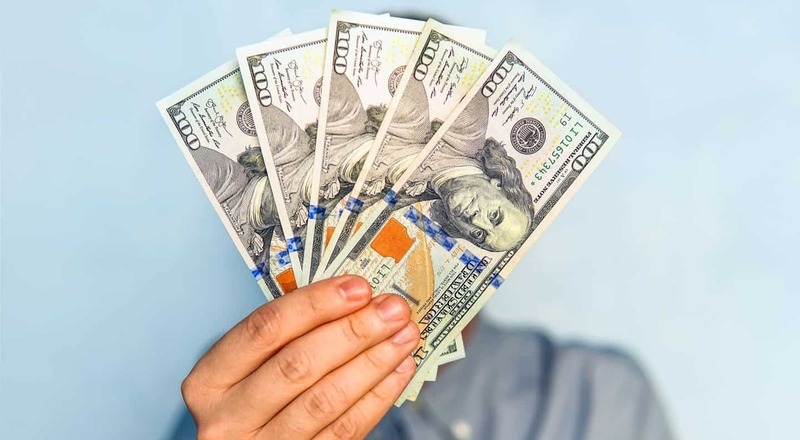 Did you know that earning money can be just as fun as spending it? It’s all dependent on your perspective. 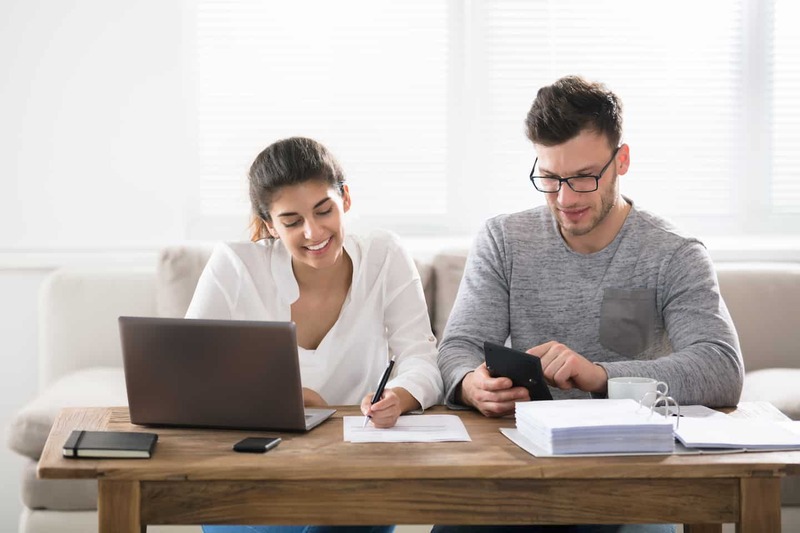 If money is tight or you’re in the midst of saving wherever possible, then try spending your free time on these fun gigs. As you relax and search for free things to do, consider filling out surveys for a little extra cash in your free time. Though you won’t get rich completing paid surveys anytime soon, you can certainly earn some money by sharing your opinions. Survey Junkie and Swagbucks are two of the best paid online survey sites available. The Survey Junkie platform is easy and straightforward to use. For every survey you complete, you get a predetermined number of points. Once you reach 1,000 points, you can cash out your $10 via PayPal. Alternatively, if you’ve already got a Survey Junkie account, Swagbucks is another site to wrack up rewards points. In addition to taking surveys, you can also get paid to watch videos, search the web, and shop online at your favorite stores. When it’s all said and done, you can cash in your rewards for gift cards or PayPal credit. New members also receive a $10 sign-up bonus. Sign up as an Uber or Lyft driver and earn some decent cash driving your neighbors to their appointments and events. Not only is it free to drive around your city, but you’ll also score some amazing cash opportunities along the way. Although both companies are reputable, Lyft offers a substantial bonus for new drivers. You’ll receive a guaranteed $1,000 when you give at least 125 rides in your first 30 days. If you enjoy playing games to pass the time already, why not earn a little extra cash while you play? Free websites like InboxDollars and Swagbucks pay you to play games and complete easy online tasks. Get a $5 signup bonus with InboxDollars and a $10 signup bonus with Swagbucks. Then start playing games on both platforms so that you can cash out your winnings. Accomplish two things at once: declutter your home and earn money selling unneeded items. It’s extremely simple to list and sell secondhand items on Decluttr or similar selling apps. Just sign up for Decluttr, list your old DVDs, CDs, games, books, and technology, and get a quote. Then pack up your items, send them off, and receive your payment via direct deposit, PayPal, check, or donate your earnings to your favorite charity. Hanging out with animals is something you might consider doing for free anyway. List your dog walking or pet sitting services on Rover and make good money while you’re at it. Rover is a dog walking and pet sitting website that’s always looking for qualified candidates. With 30-minute walks in the $10-$30 range, it’s one of the better ways to make extra money doing something you enjoy. Watching ads isn’t going to pay the bills, but it will give you something productive to do in your spare time. Sign up for Swagbucks and allow your phones, tablets, or laptops to play video ads in the background while working or browsing the web. If you’re alone, watching silly ads might be a fun time killer anyway. While it’s not an easy moneymaker to jump into, becoming a social media influencer could be a fun, free way to spend your time. With the help of friends and family, you won’t be bored building an online following. After building your online community, there’s a chance brands will pay you to share their relevant products. At the very least, you could score some free stuff to test and promote to your audience. Looking to add some fun back into your days without breaking the bank? These fun things to do are free and location independent. Download the Geocaching app and start searching for special treasures within your neighborhood. It’s something fun to do that’s free and exciting for an adventurous individual or group of people. Geocaching helps you get to know public areas in any town and builds communication skills when searching in groups. Check with your local museums to see if they offer free visits on specific days. Plan a day trip based on your museum’s schedule. There’s nothing cozier than reading a new book nestled in the corner of a quiet library. With books on everything from real estate to health and fitness, you could learn nearly anything you want for free. Plan karaoke night at your home or, better yet, find out where you can join a local event. You don’t have to be the number one musician in town to sing karaoke, but you do need to get out of your comfort zone to have fun with it. The number of incoming sales and scam calls is rising. Why not have some fun and turn the conversation around on your caller for a good laugh? If you enjoy shopping but don’t have the disposable income to do so right now, you can still visit your favorite stores and window shop. Make a wishlist for the next time you have the cash to burn. Nearly every town has a local Facebook group. If yours doesn’t, then consider starting one! Check in on your community to see if there are free events happening right in your own neighborhood. Get out of the city and visit the nearest countryside for some free sightseeing. You don’t have to go far or burn unnecessary gas to enjoy some new sights. Related: 16 Places Offering Birthday Freebies! Here are a few more things you can do with no money. Whether you’re bored or just need a new idea to pass the time, these smart ways to spend your spare time are worth considering. Perhaps creating a budget could help you avoid the need to find free things to do on a daily basis. Though free things are not automatically boring or insignificant, it’s nice to have extra cash to spend once in a while. Sit down and list all of your income and expenses to see where your money is going, then create a monthly plan for how you’ll spend your money. Remember, a budget only works if you learn how to track your expenses to make sure you stay on target. Offering help to a local non-profit never costs anything more than your time. Lend a hand at your local food pantry or homeless shelter. You may quickly find that your own money problems are insignificant compared to what many others are facing. You may not get paid to clean out the garage or attic, but it’s certainly something that you can do in your spare time with no money. Grab some large trash bags and boxes and start sorting through the dusty treasures. You never know what neat memories you’ll come across while cleaning and organizing. Walk or drive all of your empty soda and beer cans to a local recycling company. You’ll feel a little less cluttered around the house and have some cash back in your pocket by the time you finish. After hauling your soda and beer cans to the recycling center, you may want to freshen up your ride. Take this free opportunity to grab some Windex and water and scrub down your interior. When is the last time you spoke to your best friend from college or an old coworker? Give them a quick ring and strike up a conversation to see how they are doing. Talking to an old friend is a great way to get your mind off of your own boredom and money woes. Car insurance rates are always changing. Maybe you could save more money by switching providers. You could then take your savings and use it to pay down your debt or start investing. If it’s been a while since you last cleaned, take this opportunity to spray down all the countertops, tables, and other surfaces in your house. At the very least, you’ll be warding off germs and keeping the family healthy. If you are an avid outdoorsman then this quick list of free things to do is for you. These are perfect ways for individuals, couples, and families to enjoy nature without spending an extra dime. Stuck at home bored with nothing to do? Steal an idea from this list and turn your boredom around in no time. There’s never a dull moment when you’re willing to spend a few extra minutes preparing and planning for the evening ahead. With a list like this, you shouldn’t run out of free things to do. But don’t stop here! The best way to prevent impulse buying is to stay ahead. Take some time to look for free activities in your area. Plan your excursions in advance and you’ll never run out of fun and free things to do. Who knows — you may even find that having fun for free is better than anything you would normally pay for. Trinity has been researching and testing work from home opportunities for more than 9 years and enjoys sharing the information gathered with fellow introverts. She's a wife, mother of one rambunctious 3-year-old son, and avid freelance business owner and blogger. 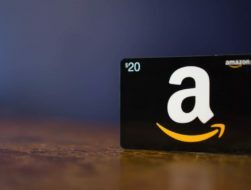 In this article, we’re sharing our best tips for unlocking free Amazon gift card codes — all of which involve minimal effort. Whether you’re an Amazon addict or just an occasional shopper, you’re sure to find a use for the free Amazon gift cards you’ll earn using these tips.